Never go unnoticed at any ugly sweater party or holiday celebration ever again. 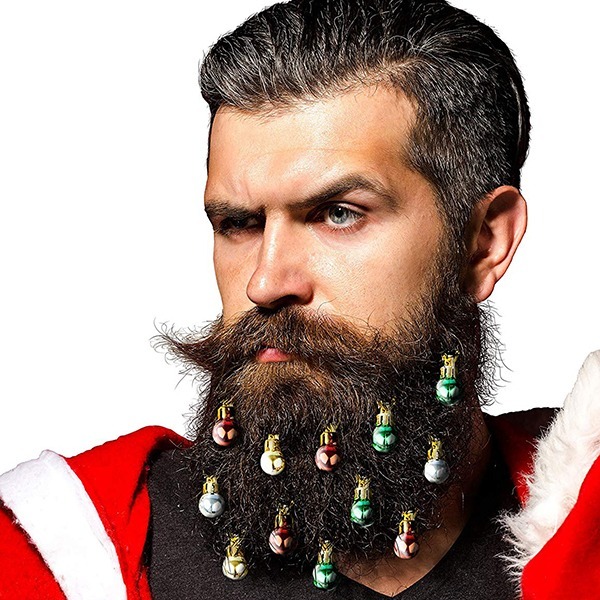 With these Beard Ornaments from Beardaments, you’re guaranteed to stand out from the crowd – just like a Christmas tree! Jewelry for beards can be worn during Christmas and holidays to amuse your wife, children, and family members. 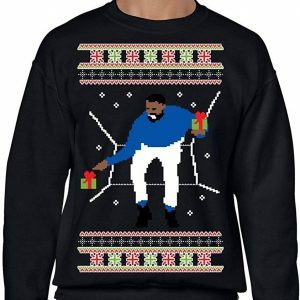 Or to make people laugh and help you start conversations at ugly sweater parties. Different people have different opinions about beards. For some guys, keeping a beard is an expression of their masculinity or their own personal style. For others, it’s all about the supposed health benefits of keeping a beard – like how it protects your face from the sun’s damaging UV rays, or how you don’t need to shave (since shaving causes acne), or how beards keep airborne bacteria out of your mouth, etc. A good number of women also think beards are super cool and hot. No matter why you keep your beard, holiday seasons are great opportunities to show it off with fun stuff like beard ornaments. Beard ornaments have been becoming a pretty popular sight especially during the Christmas and New Year holidays season. These facial hair decorations are a great idea if you’re going for awkward holiday get-together parties, since they make very good conversation starters. They are just perfect for ugly sweater parties. The Beardaments Beard Ornaments featured here was started a few years ago in Salt Lake City, Utah by a bearded guy who was disappointed with the lack of beard decoration options to go along with his ugly Christmas sweater. Today, Beardaments is the number one provider of beard decorations in the world. 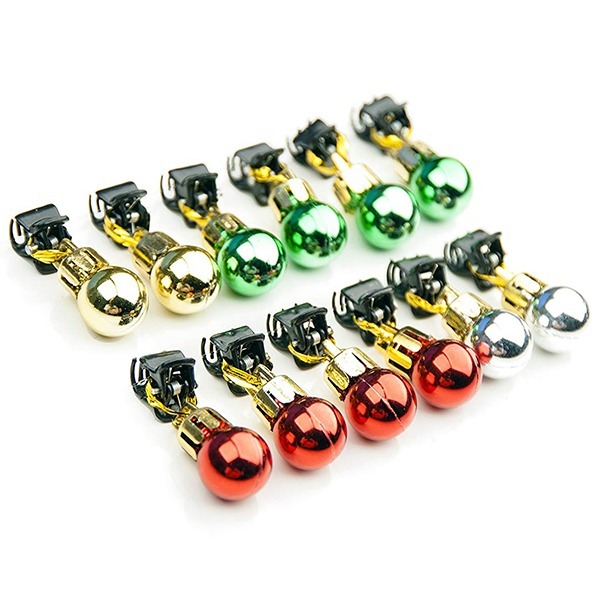 The beard ornament baubles (12 pieces per pack) come in four different bright and vibrant colors – red, green, silver and gold – perfect colors for holiday themes! Each Beardaments Beard Ornament comes with a small hair-safe clip which offer a firm but careful grip. The mini clips are perfect for facial hair and will not pull the hair or pinch the skin. They can be easily attached to long or short facial hair, mustache, sideburns, and beard. 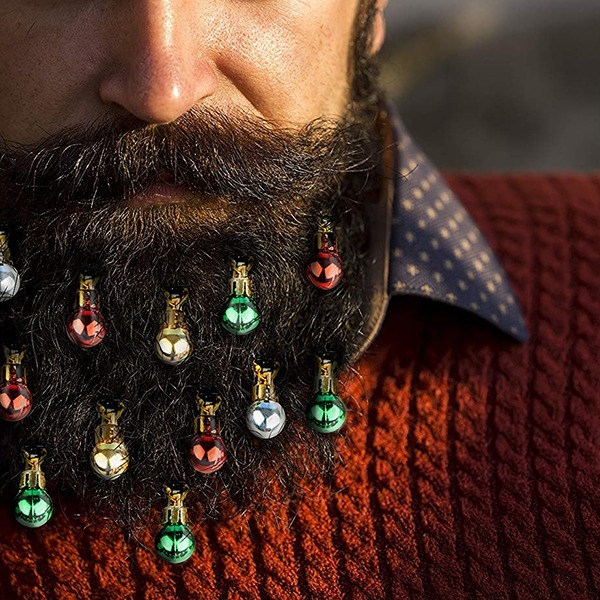 Women can also wear the beard baubles on their hair. 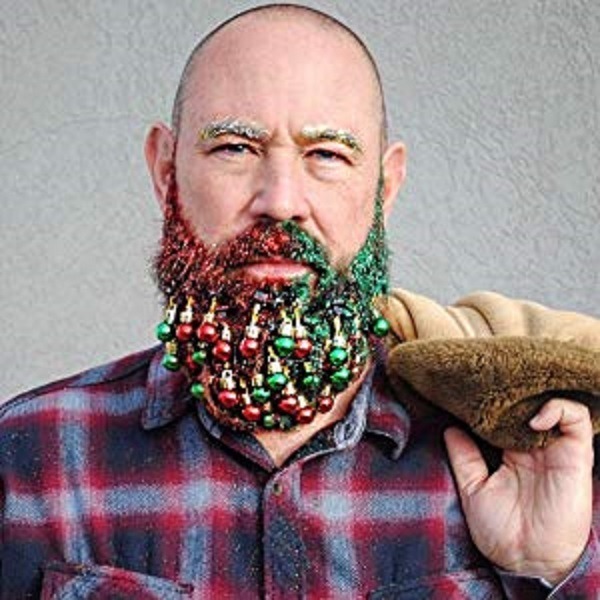 Beard ornaments allow you to stand out at festivities or ugly sweater parties. They make people pay attention to your lush and well-groomed beard and they will surely bring smiles to the faces of people around you. 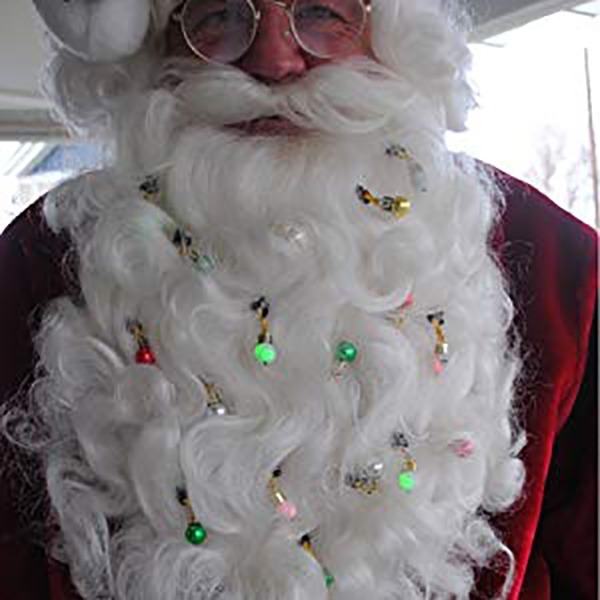 If you’re thinking of giving Beardaments Beard Ornaments as a gift, they are great gifts to consider for: lumberjacks, Abraham Lincoln, fishermen, Grizzly Adams, bearded ladies, pets, owners of thickets of chest hair, and anyone else who is proud of their facial hair! Buy "Beardaments Beard Ornaments" or some other product from my shop. I sometimes get a commission. Become His Royal Dudeness by next Halloween with The Big Lebowski Sweater. 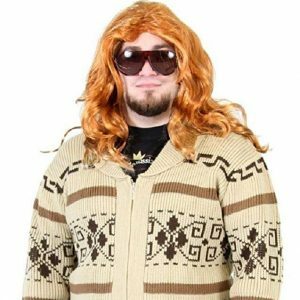 Super thick and warm, this Jeffrey The Dude’s Sweater is a cozy one that would make a great everyday cardigan but still be an awesome Halloween costume! Start rolling instead of merely walking with the Human Hamster Ball. 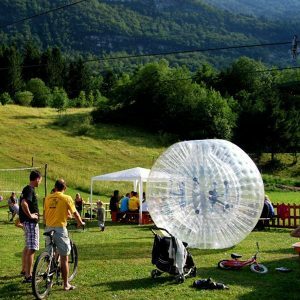 Built from a reinforced translucent material, the Human Hamster Ball lets you roll (or zorb or globe-ride) around safely inside of a bubble no matter the terrain! 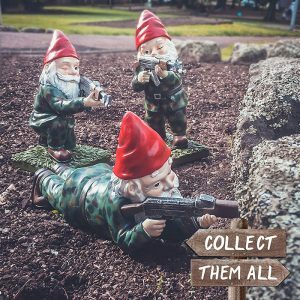 Turn your garden into an epic battleground with these cute but battle-ready Military Garden & Lawn Gnomes. You could pick one standing, kneeling or in the prone position. Or better still, get all three and create your own little garden army! Enjoy the look of a traditional Christmas tree in your little apartment with this Wall-Hanging Pre-Lit Christmas Tree. 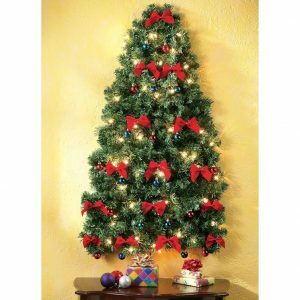 It has a flat back for hanging conveniently on walls and comes adorned with LED lights, red and blue ornaments, and velvet bows. 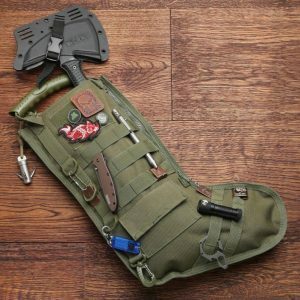 The Tactical Christmas Stocking is the perfect holiday gift item for your loved one who has served (or is serving) in the military, or someone who is a fisherman or hunter, or is in law enforcement, or even just any outdoorsy person. Niches, I think, are highly overrated. I’d much rather be a polymath. If I can (or can try), why not?! I get satisfaction from solving problems programmatically and teaching people by example how to do tech stuff. When I can’t find coding problems to challenge me, I get bored and create some.